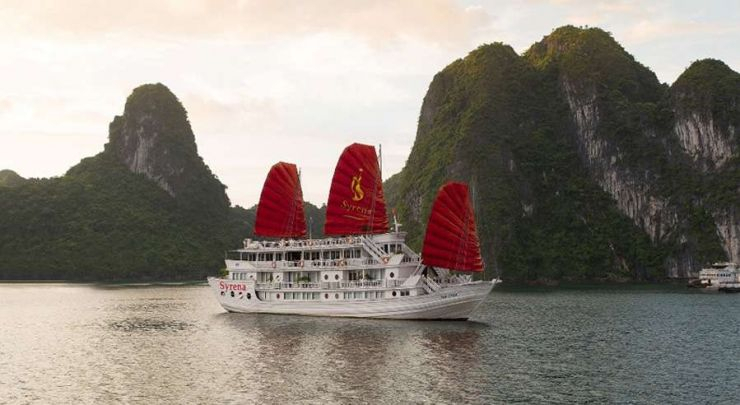 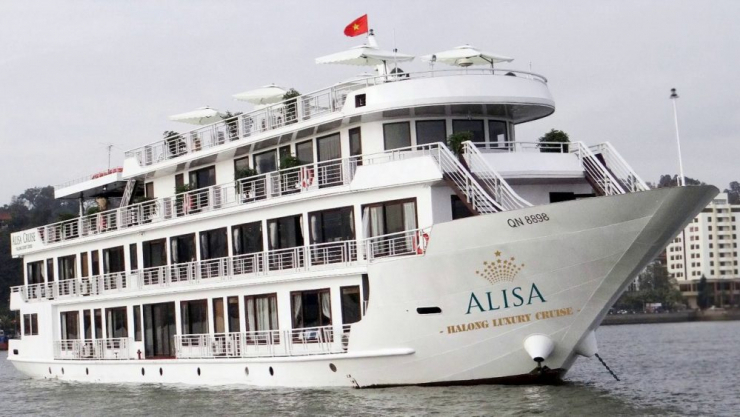 V’Spirit Premier Cruise following the route of Lan Ha Bay was launched in Feb 2019, an external steel structure with Vietnamese Traditional style. 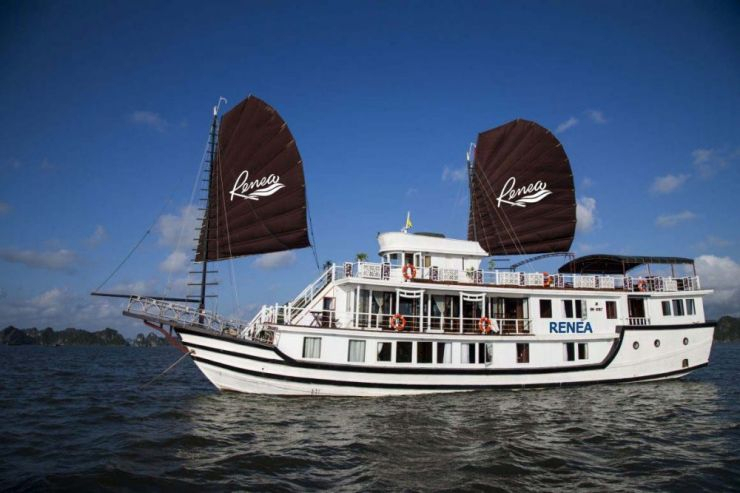 The cabin is spacious and well furnished with modern facilities and has its own private balcony with a table allowing guests to relax anytime outside. 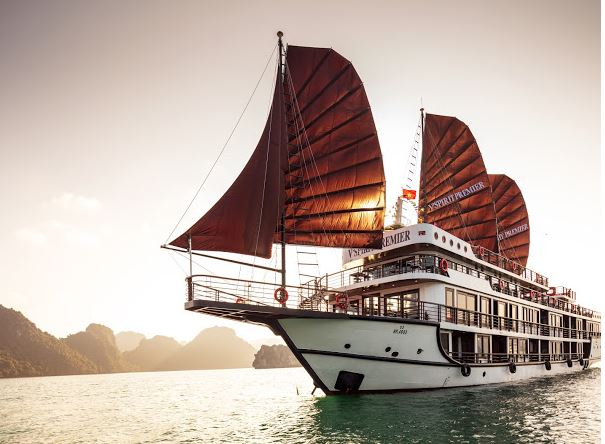 Built in oriental style with contemporary luxury, Bhaya Cruises established new standards of luxury cruising in Vietnam when Bhaya Classic I entered service in summer 2007. 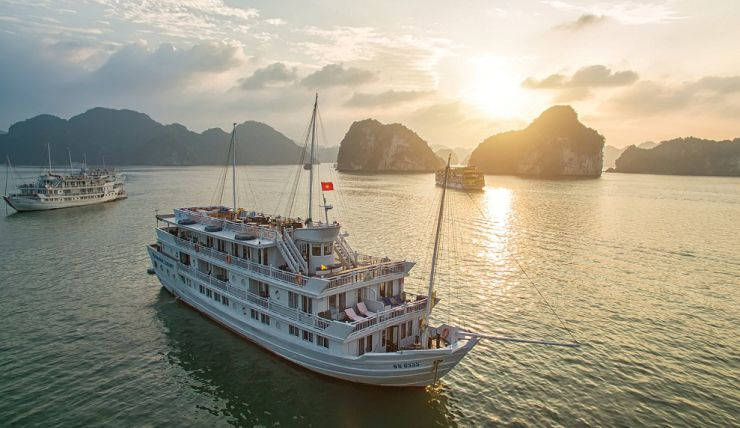 Today, operating 7 boats with 93 passenger cabins. 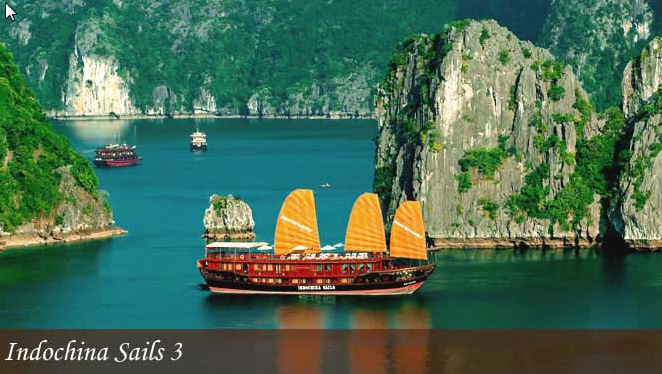 Highlights: The Largest and Most Reputable Cruise Operator, oriental style with contemporary luxury. 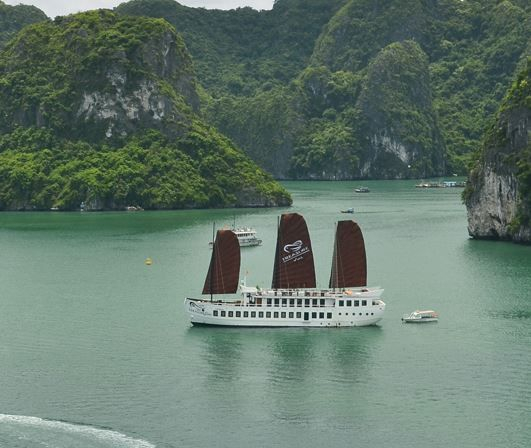 Voted number 1 on Tripadvisor. 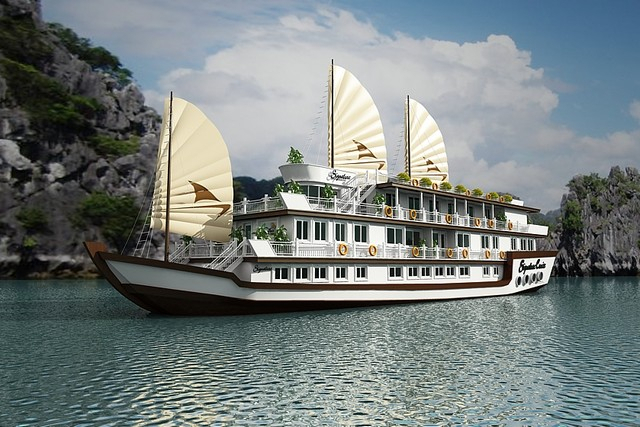 Paradise Luxury cruises were built according to the traditional Vietnamese junk design and present a lavish outfit blending in subtle harmony with the natural environment of Halong Bay – Vietnam. 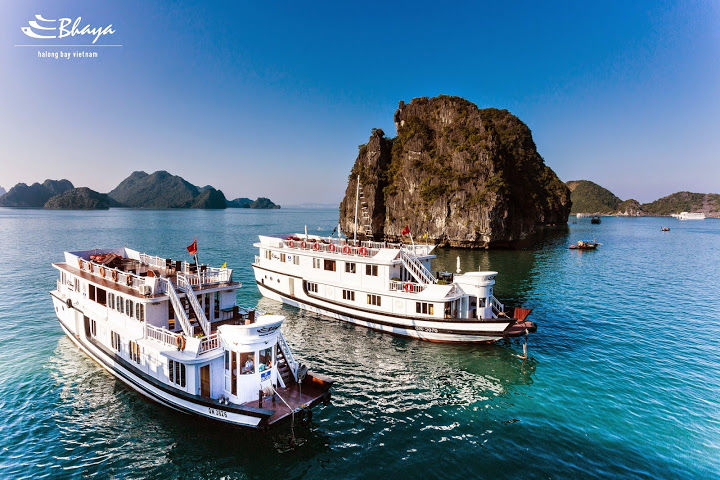 Offering 17 luxurious cabins and suites as well as an exciting array of activities to be enjoyed while experiencing the spectacular scenery of the “Bay of Descending Dragons”.